[FUNK] Funk band The Nth Power will take the stage at the next edition of Live at Larkin. The soulful three-piece funk group features Nikki Glaspie, who, in addition to touring with the funk band Dumstaphnk, toured the world as Beyonce’s drummer. 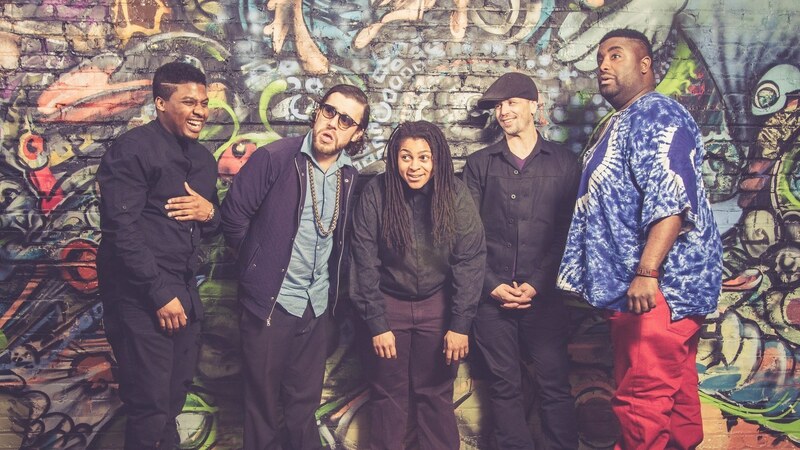 Catch the Nth Power with Funktional Flow at Larkin Square this Wednesday, August 22 for the free concert.